If you are a MAC lover like myself, you will understand that a quick online visit to stock up on your holy grail highlighter will always end up with a few more products finding their way into your basket! 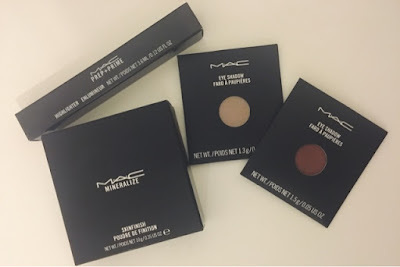 Lets just say, when it comes to MAC, I just cant resist. 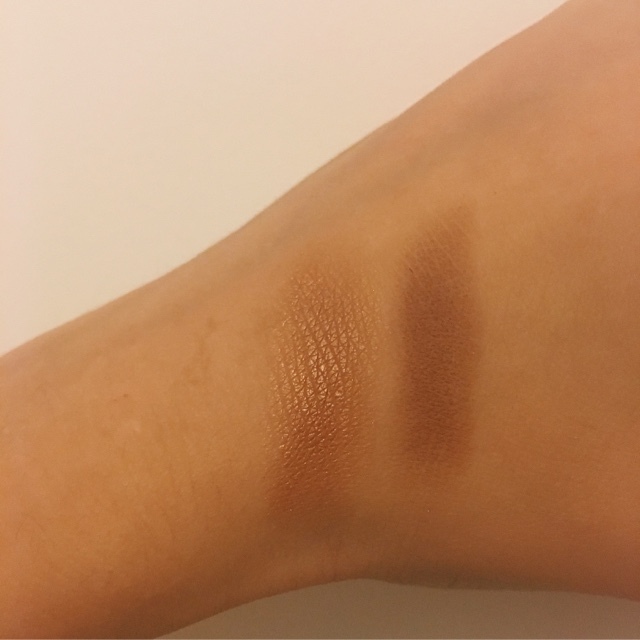 So along with my favourite highlighter, I also decided to add a Prep & Prime highlighter pen & two more eye shadows for my palette. I have been pretty good with my makeup hoarding recently and haven't bought anything for a while, so of course it was time for a little treat! 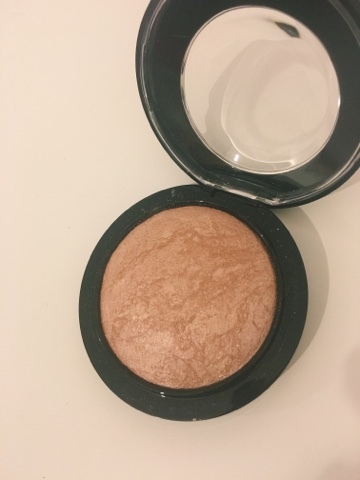 Mineralize Skinfinish in Soft & Gentle - My holy grail highlighter which I have recently ran out of and needed to stock up on. 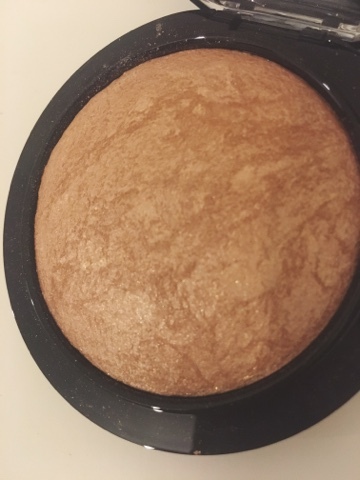 Gives a gorgeous highlight on the tops of the cheekbones and brow bone without being too glittery. I will continue buying this product until I find something that is better - which I doubt will be any time soon! 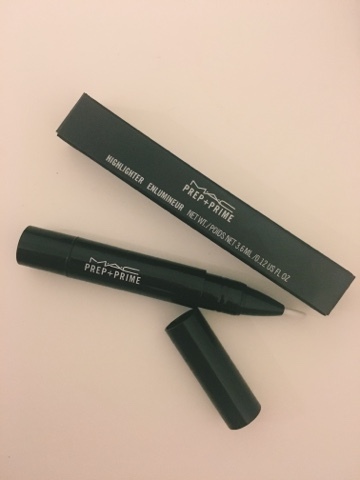 Prep & Prime Highlighter Pen in Light Boost - This is a new product to my collection so I am really looking forward to using it as an under the eye highlighter. Beauty gurus often rave about it so I am excited to see if it is worth the hype! 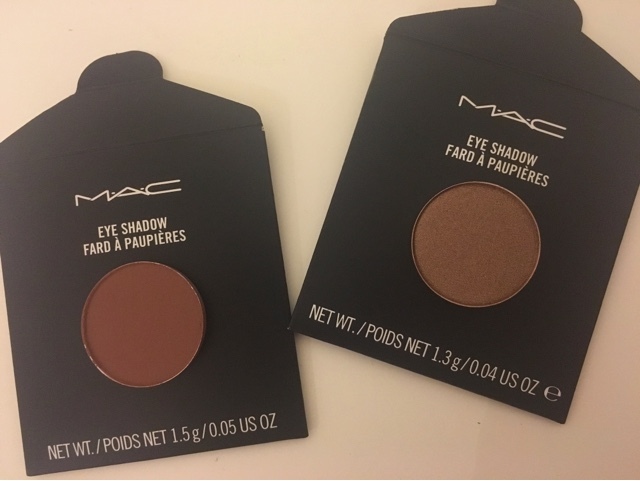 Eye shadows in Woodwinked & Swiss Chocolate - Two very popular shades from MAC that I am yet to try. 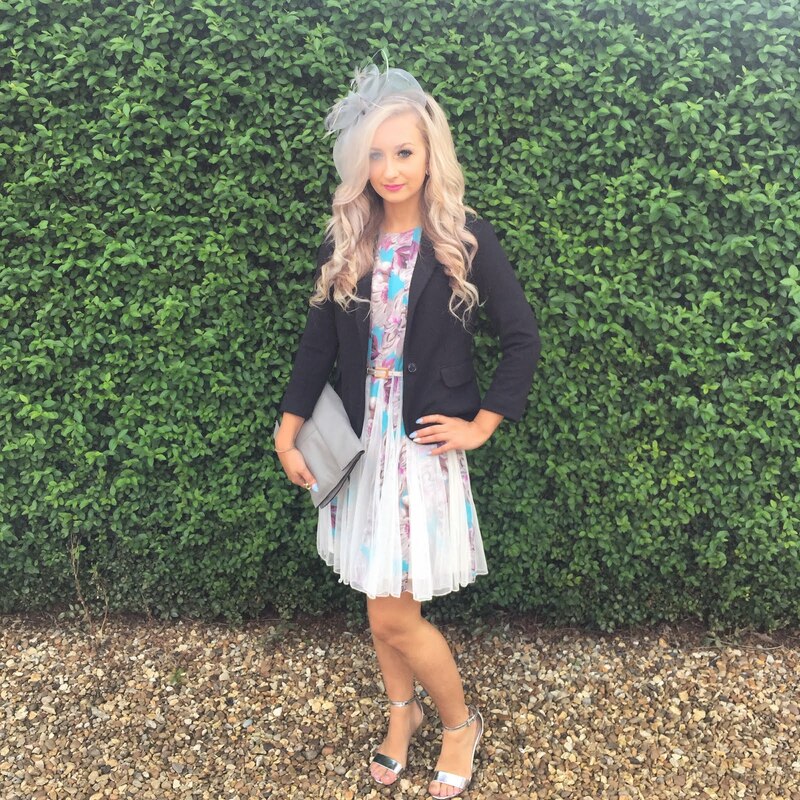 Woodwinked is such a beautiful shimmery shade, I think it will look effortlessly gorgeous all over the lid with black winged liner. What I love about Swiss Chocolate is the red undertone it has coming through, I think it will be the perfect warm crease colour for a brown smoky eye.